The custom mobile web design sandbox is a password secure section of this website to demonstrate project concepts to our clients. This page is displayed to the public as an example of how project development progress is shared with customers. 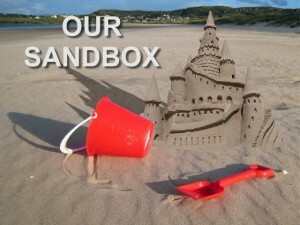 Pages below the parent sandbox include private demonstrations of features intended for viewing by customers only without being indexed by search engines. 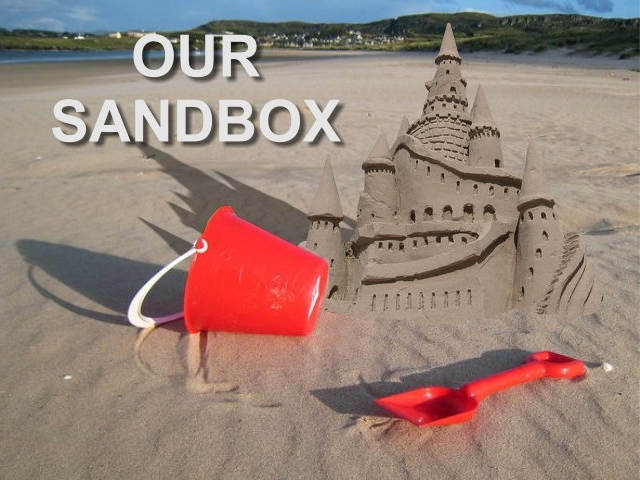 During the design phase of client web design projects our customers may be provided a link to this sandbox private area intro with instructions by email of how to enter and view concepts for review and approval. After a feature is approved for a custom mobile web design launch, the password will be changed. However, the secure content may be left available in draft for future publication and use. Client Instructions: Follow links and login credentials provided to you by email to view private content. Call to Action Graphic Slider: Demo of home page hyperlinked graphics slider with text. We chose to use the private sandbox to more easily interact with clients to demo custom mobile web design features without making the content public. This allows displaying client branded content that truly belongs on the customer’s website, not here. Visitors will be able to see special site features displayed live on client custom mobile web design projects after they are launched and added to our Portfolio of Client Projects page. Questions? Use the fast contact information to text, call, or email and inquire about adding a responsive web design special feature to your site.